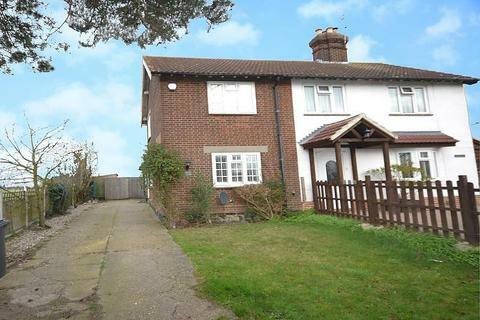 Stunning three bedroom detached house situated on the popular Beaulieu Chase development. 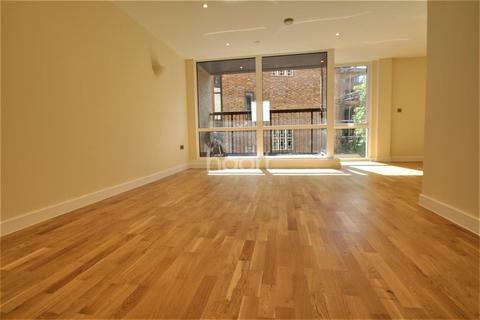 Ample living space, fully fitted kitchen, en-suite to master, decked roof terrace. Available 07/06/2019. (EPC B). 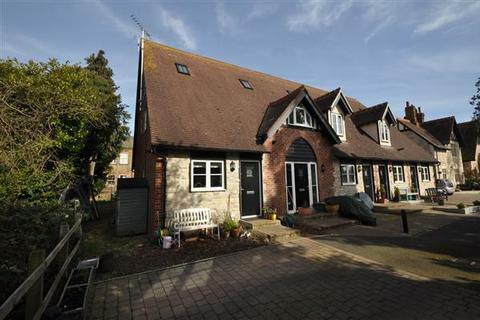 Delightful three bedroom cottage in a semi-rural location on the outskirts of Writtle. 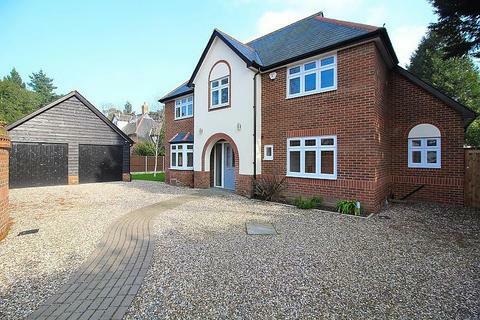 The property boasts a dual aspect lounge, kitchen/diner and separate utility room and off road parking via own driveway. Available 29/05/2019. (EPC E). 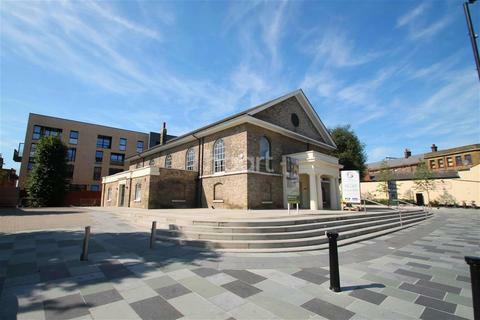 Marketed by Bestlet Cambridge - Cambridge. ONE IN A MILLION! 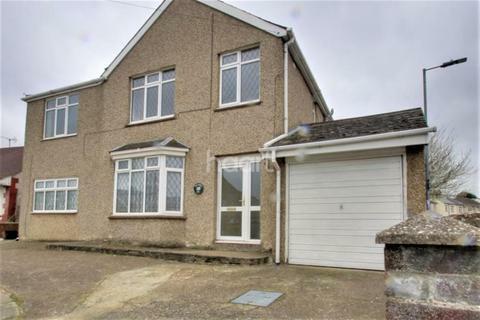 - Beautiful three bedroom home which would be perfect for any family. 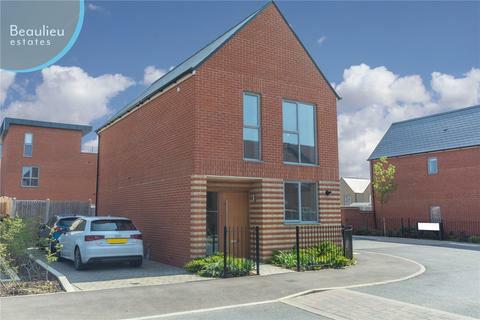 With two large reception rooms, modern kitchen and bathroom, three bedrooms and a stunning garden there is space for all! 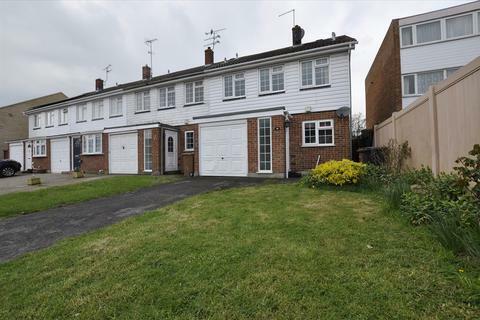 Call us today to arrange your viewing and fall in love! 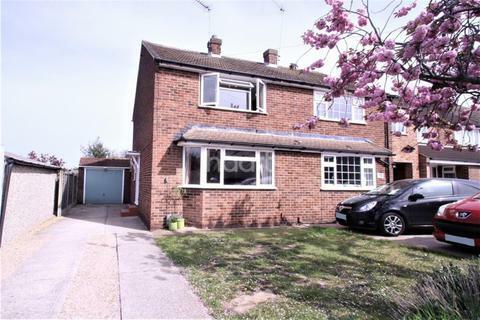 Three bedroom semi loacted in the popular OLD SPRINGFIELD area of chelmsford within easy reach of Primary and Secondary schools and a 15 minute walk to Chelmsford city centre. Unfurnished. Available Now. 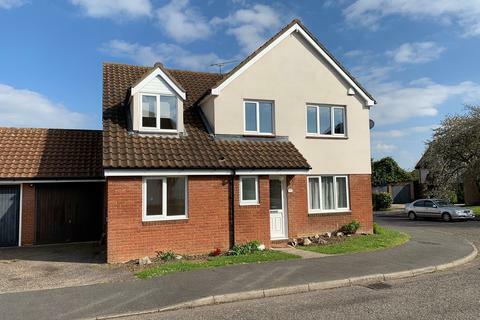 Bond Residential are delighted to offer for let, this five bedroom detached house ideally situated in the popular residential area of Chelmer Village with easy access to Chelmsford City Centre and excellent transport links. 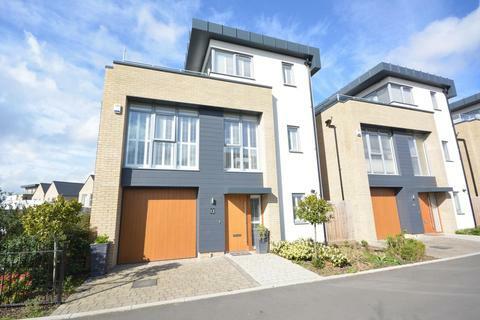 NOT YOUR AVERAGE TOWN HOUSE - Is this one is for you! 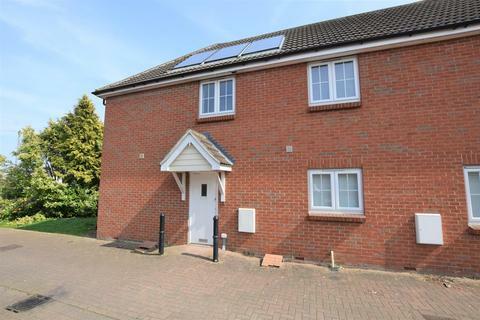 Three double bedroom town house situated in the heart of Chelmsford. 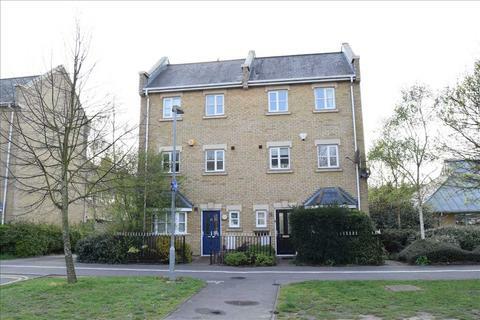 Ground floor cloakroom, first floor bathroom and en-suite to master bedroom, balcony. 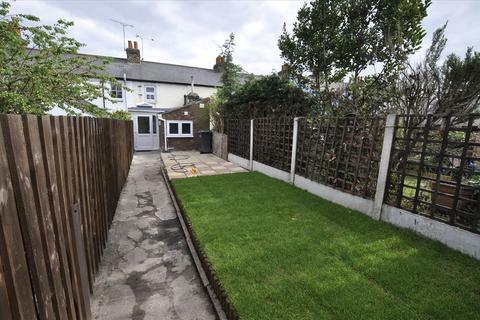 This property is perfect for sharers. Call the team to view today ! NEW NEW NEW! - Is this one is for you! 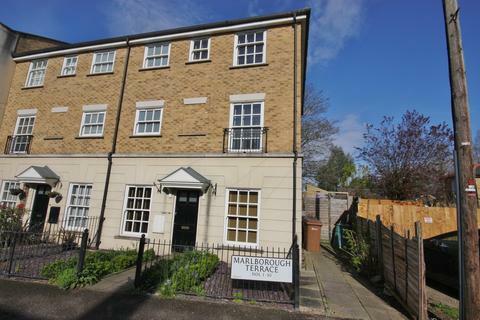 Three double bedroom town house situated in the heart of Chelmsford.Ground floor cloakroom, first floor bathroom and en-suite to master bedroom, this property is perfect for sharers.Call the team to view today ! 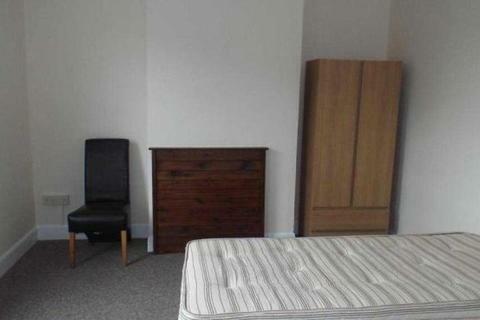 STUDENT ACCOMMODATION. 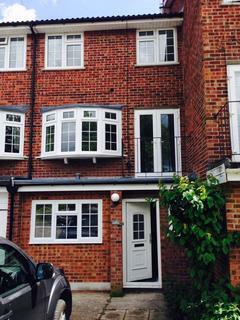 DOUBLE BEDROOM to rent close to the town centre and university with ALL BILLS INCLUDED and FULLY FURNISHED. 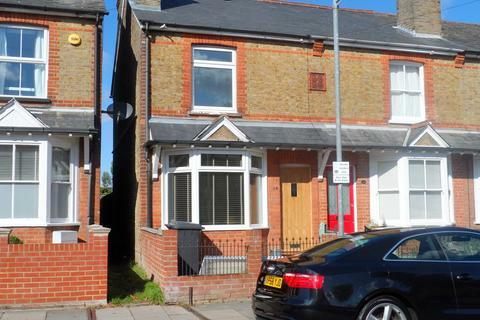 Situated just a short walk from the University and the railway Station this is HIGH QUALITY ACCOMMODATION AVAILABLE TO STUDENTS ONLY. CALL NOW TO VIEW. 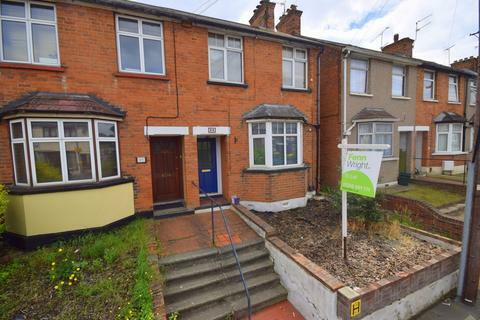 Available to move into IMMEDIATELY! 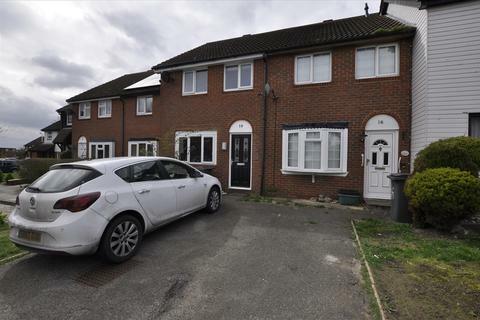 Exceptionally spacious with THREE DOUBLE BEDROOMS, a garage and driveway and just 1.3 mile from Chelmsford station with links to Stratford and London Liverpool Street. 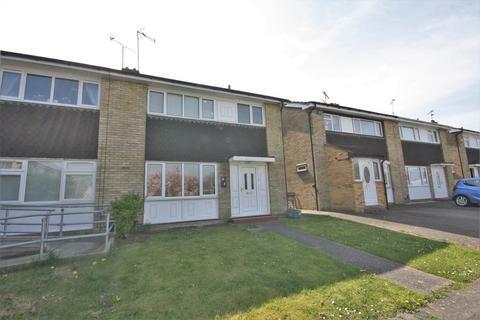 Marketed by McCartney Sales & Lettings Agents - Chelmsford Lettings. 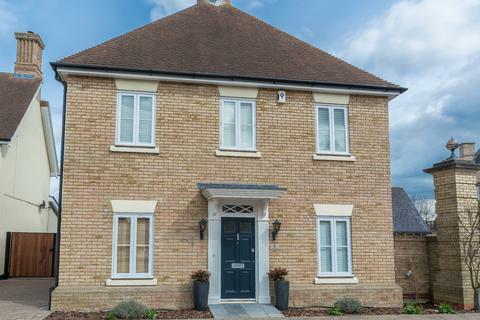 Spacious high specification family home close to City centre and station with three receptions rooms, large kitchen/breakfast room, off street parking and double garage. Available now. (EPC B). 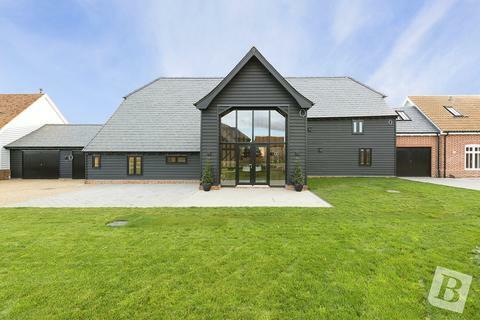 *HALF PRICED RENT FOR FIRST MONTH*A luxury private gated development consisting of barn conversions and new build houses, situated on the Heritage site of Old Lodge Farm and in the highly sought after and affluent location of Beaulieu Park, Chelmsford, Essex. 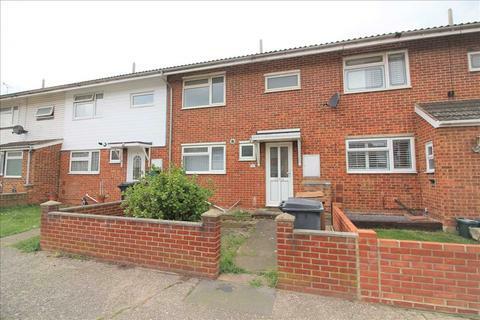 Marketed by Property Stop - Chelmsford.